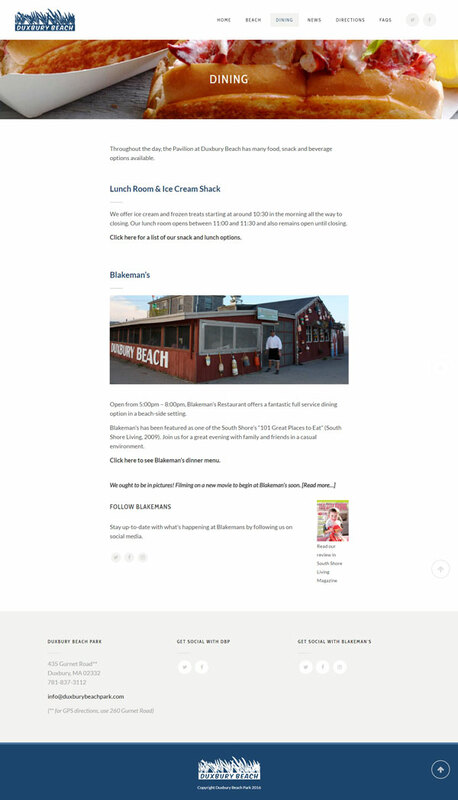 When your subject is a place as naturally beautiful as Duxbury Beach Park, the best approach can be to just get out of the way and let the location speak for itself. So that’s what Mica Web Design did. 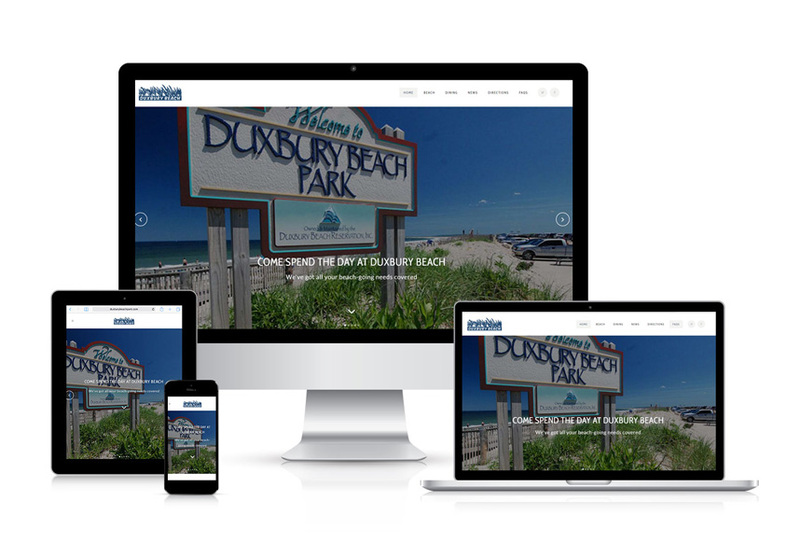 With a clean, simple design and easy to find information, Duxbury Beach Park’s website is as refreshing as a day at the beach.